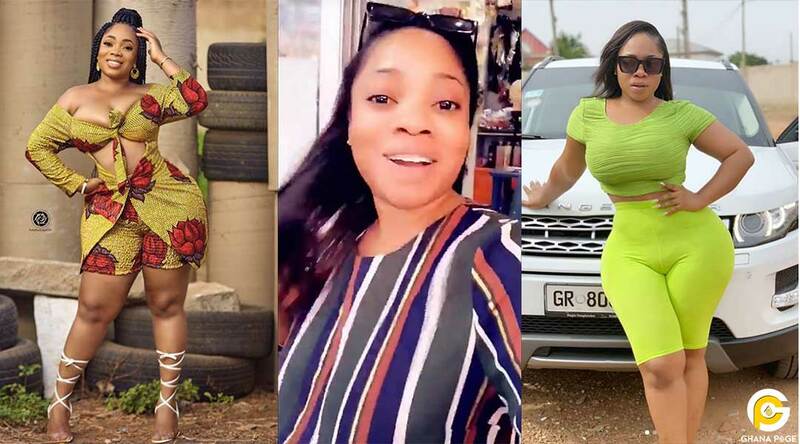 Curvy actress and internet sensation Moesha Boduong has finally accepted that she is one of the problems that the country Ghana is currently facing and trying to solve. Moesha over some time now has also been in the news for some of her controversial comments and nak3d pictures she flaunts on social media just for likes and to get potential clients since she has declared herself as a husband snatcher. Recently a collection of pictures of all the people who are giving the country problems hit social media and fortunately or unfortunately, Moesha’s picture was included. 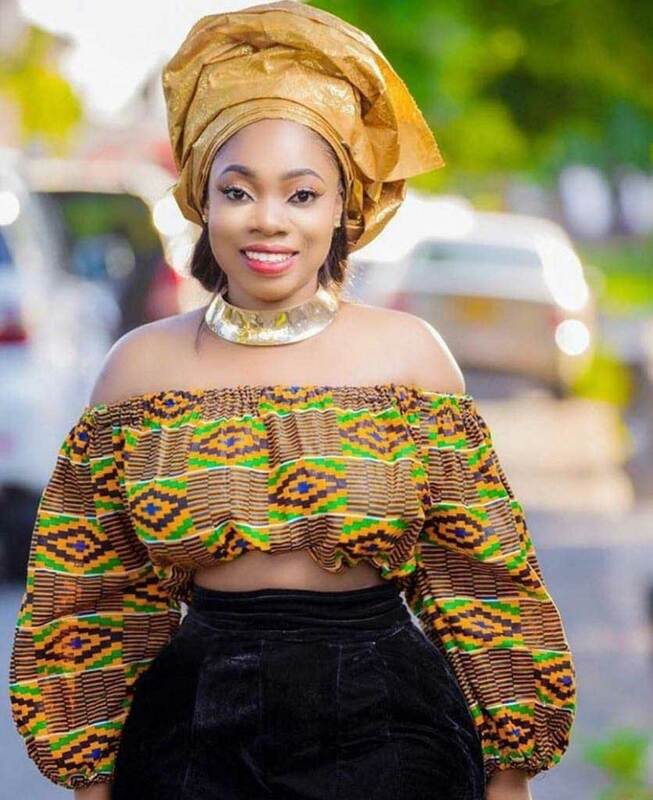 In a post sighted on the Instagram handle of Moesha Boduong, she discloses that she is aware of the fact that she is one of the nation’s problems after her picture was added as a part of a collection of many others who were described as people who are Ghana’s problem. “I know I am a problem ???? ?” she posted. She went on further to state that some of the people making the list don’t deserve to be on the list because they are not in any way giving the country any problem as she does. The post I know I’m one of Ghana’s problem – Moesha Boduong appeared first on GHANAPAGE™.